With November primary elections inching closer, House of Representatives candidates Tom McClintock and Jessica Morse have both begun proposing public debates, but without an agreement yet. “The residents of this community deserve to hear directly from their next member of Congress on protecting access to healthcare, reducing the tax burden on our families, and preserving our natural resources,” Morse said in a news release. 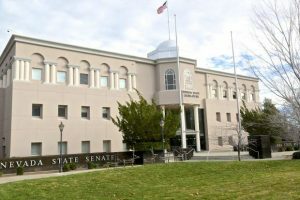 McClintock had arranged two other debates, however, and in a response asked Morse to agree to the first debates he proposed, one hosted by the Mariposa Gazette and the other by William Jessup University on Aug. 3, before accepting her invitations. “We would be more than happy to discuss additional debates with your campaign, but insist that you first agree to these, which have already been scheduled and are solely awaiting your acceptance,” read a letter from Jon Huey, McClintock’s campaign manager, to the Morse campaign. According to Makaiah Mohler, Morse’s deputy campaign manager, the Democrat challenger has responded to McClintock’s request and is working on an agreement, but said they had not been invited to a William Jessup debate. The location for McClintock’s debates, Rocklin and Mariposa, are Republican strongholds, with the incumbent racking up 58.4 percent of the vote in Mariposa County during the primary election. 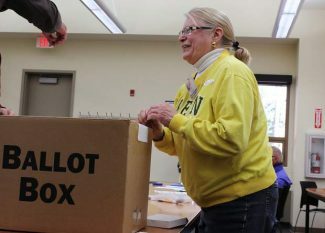 Roseville is typically a Republican stronghold, though an increasing amount of voters are registering as independents. 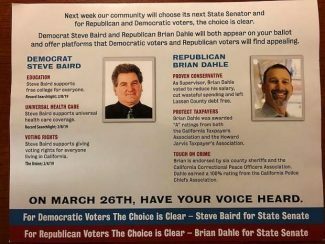 While Morse has been able to garner support in the Tahoe area and Sierra Foothills, she will have to win over a district that has voted primarily Republican. McClintock has held the 4th district seat since 2009, making it past the primary election with 52 percent of the vote.